汤茂林．中国城市地理学的学术规范. 柴彦威主编. 城市地理学思想与方法. 《地理学思想与方法丛书》之一. 北京：科学出版社，2012. 27-38 (第三章). 1) Tang Maolin. The Regional Disparities of Socioeconomic Development in Rural Jiangsu Province, China.Journal of Chinese Geography (now Journal of Geographical Sciences), 1998, 8(3): 258-266. 12)陆玭，汤茂林，刘茂松．基于RS和GIS的江阴城市扩张研究. 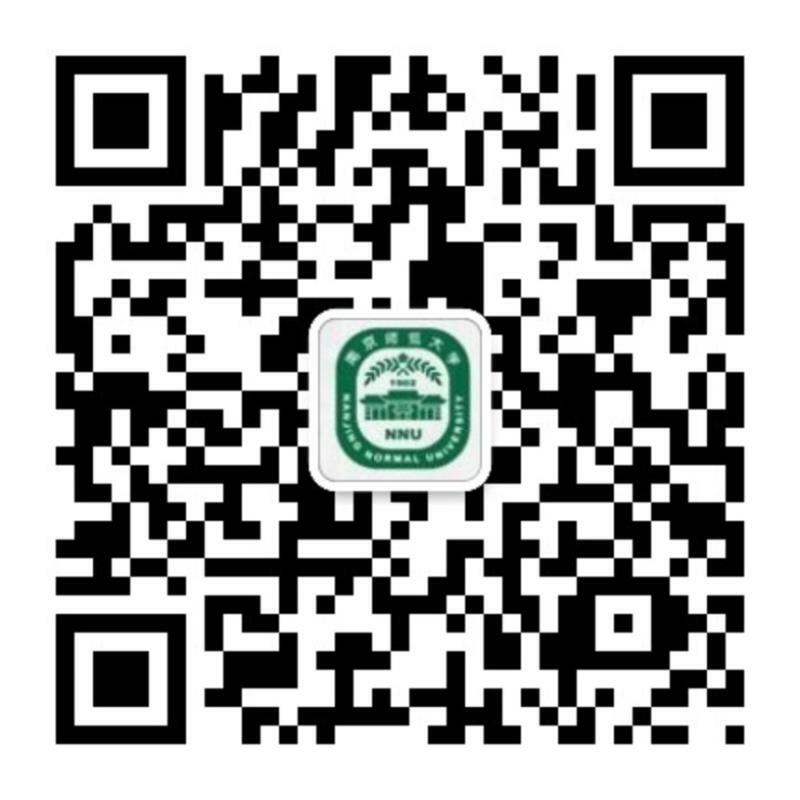 南京师大学报:自然科学版, 2010, 33(2): 132-137. 13)陆玭，汤茂林，唐丽芳，刘茂松. 世界城市区域网络中的我国巨型城市区域. 现代城市研究, 2010, 25(9): 81-89. 16)汤茂林，柴彦威. 改革开放以来我国人文地理学译著出版的特征、问题与建议. 人文地理, 2007, 22(3): 125-128. 17)汤茂林. 美国人文地理学概论教材：内容、评价与特点. 人文地理, 2006, 21(1): 122-128.